As a Manager of Quantitative Research, Marina contributes to all phases of project work, from field management to report creation. She combines her strong passion for understanding human behavior and consumer insights with research-based initiatives to create strategic recommendations for many key brands. 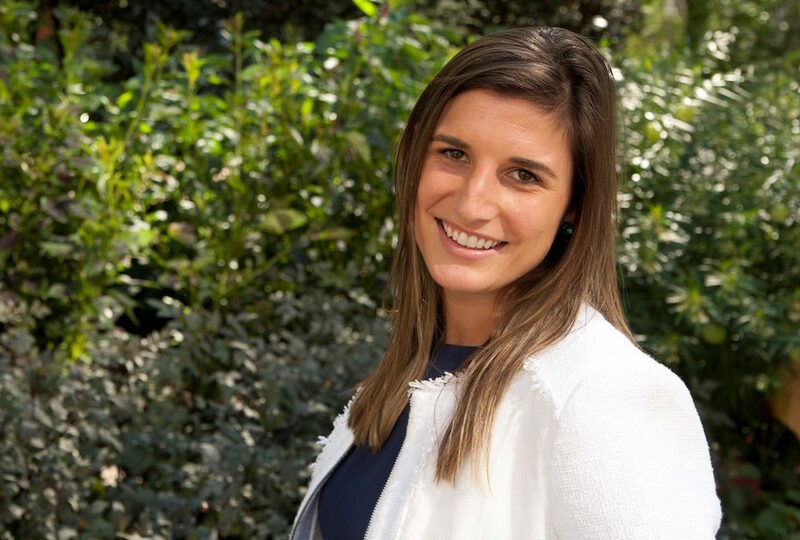 A native of Andover MA, Marina graduated from Dartmouth College with a BA in Psychology, and a special interest in both business and social Psychology. She was a four-year starter for the Dartmouth Women’s Soccer team, and led her team as captain during the 2013 season. Prior to joining Kelton, she spent one year at Bloomingdale’s in NYC undergoing training in an Executive Development Program. Despite living in New York for over a year, Marina still holds true to her roots as an avid Boston sports fan, and can often be found at a local bar cheering on the New England Patriots or Boston Bruins. During her free time she enjoys spending time with her friends and family, and loves exploring New York City. She has gone both skydiving and bungee jumping, and is always looking for her next adventure. The numbers don’t lie: yoga pants are the new blue jeans. While many trends come in and out of style, very few manage to actually establish themselves in the fashion hierarchy— how is it that athleisure has so seamlessly done just that?